The Health Science Technology program is designed for those students who seek entry level jobs as well as for the currently employed individual wishing to broaden skills for career enhancement. As a graduate, you will possess marketable skills sets for direct services as well as the foundation needed to understand current health care delivery. 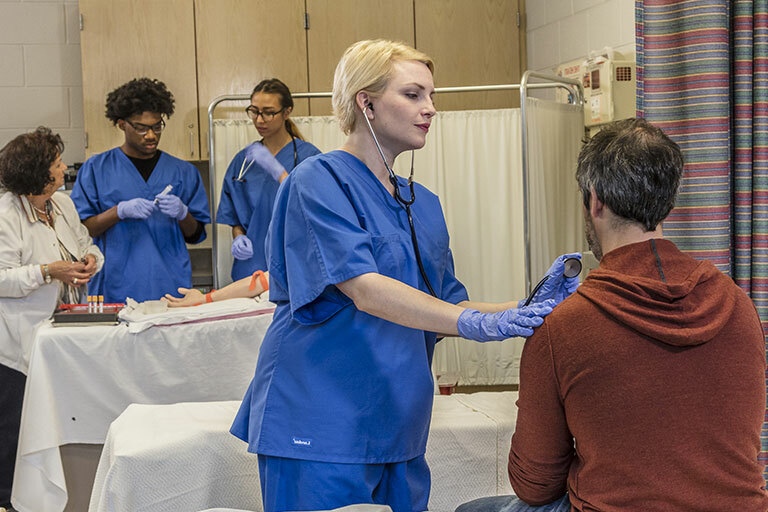 The Health Science Technology program provides a smooth transition or career pathway to an Allied Health or nursing selective admission program once a student is accepted. A grade of "C" or better is required in each biological science and quantitative reasoning course.